MathWorks is the leading developer of mathematical computing software. MATLAB® is a programming environment for algorithm development, data analysis, visualization, and numeric computation. Simulink® is a graphical environment for simulation and Model-Based Design. Engineers and scientists worldwide rely on these product families to accelerate the pace of discovery, innovation, and development in automotive, aerospace, electronics, financial services, biotech-pharmaceutical, and other industries. 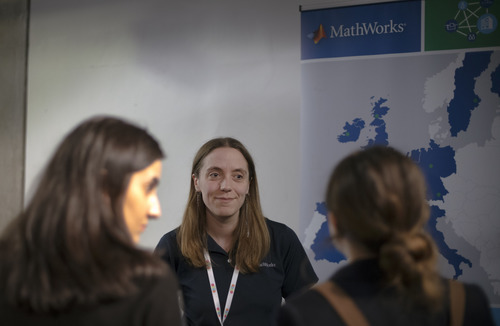 MathWorks employs more than 4000 people in 16 countries, with headquarters in Natick, Massachusetts, USA. Our graduate program provides opportunities to develop technical and leadership skills. Learning occurs through training, mentoring, projects and practical problem solving with MATLAB and Simulink customers. Our focus is on teamwork, collaboration and continuous learning in an open and fun environment.